Slideshow: Will People Drive the Project One Supercar? Supercars are getting a bit ridiculous these days. Price tags and exclusivity are about way more than creating the ultimate driver’s car: they are investments, and that’s the problem. Let me elaborate. There was a car called the CLK GTR that captured the imagination of young boys and girls around the world. Like a shooting star that fell from the night sky, this rare and opulent display of what can be created by Mercedes Benz was never about the money. It was all about the driving experience. 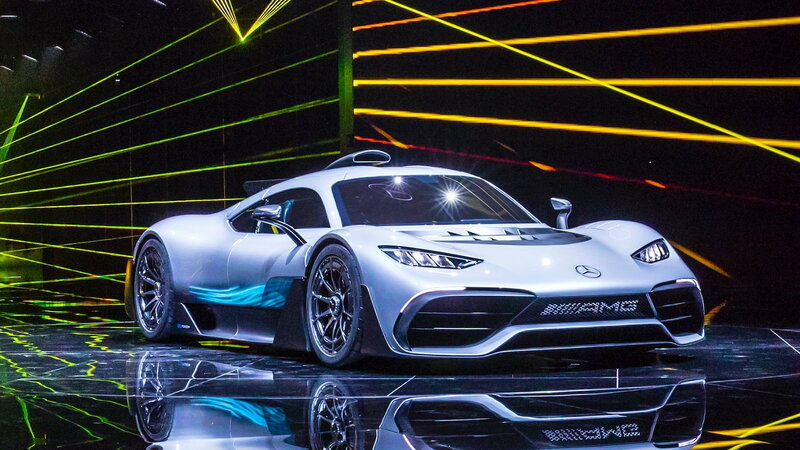 Project One looks to be a car that embodies all of Mercedes Benz’s F1 tech in a road car that gives you the chance to be Lewis Hamilton for a mere €2.2 million. What it actually is, is an over-engineered hypercar with an engine that is going to cost hundreds of thousands of dollars to maintain. 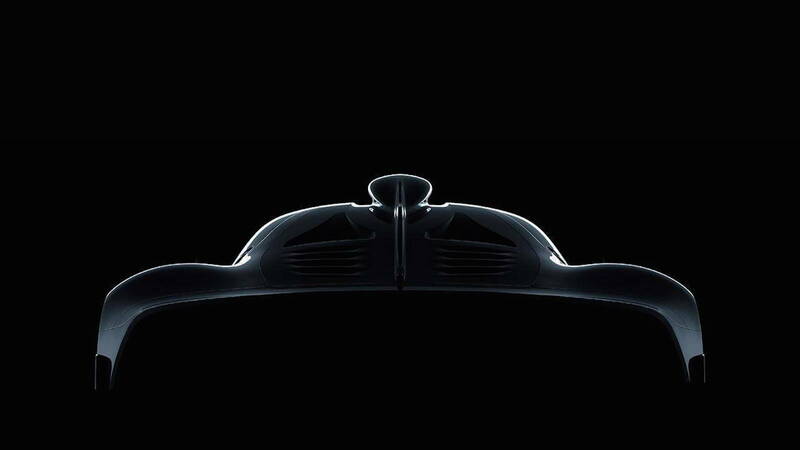 >>Join the conversation about the Project One right here in MBWorld. If you’re at all familiar with engine building, it should come as no surprise this engine is going to be a LOT of work. You should consider how hard it is to extract 750 horsepower from such a tiny engine. 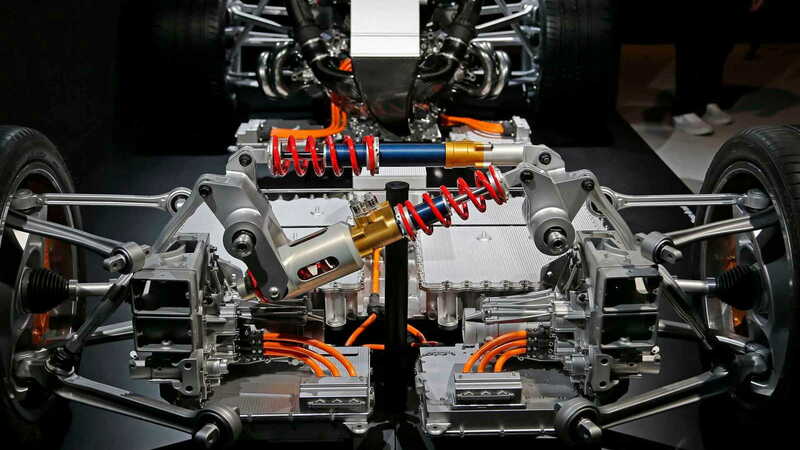 Afterall, it is almost identical to the engine from the Mercedes-AMG Formula 1 car of last season. It even has the same hybrid technology including MGUK, MGUH, and turbocharger. As such, the expected cost to maintain will be on par with that of an F1 car as well. At just 28,800 miles you will need to rebuild this engine according to Mercedes. This means every mile that is placed on one of these cars becomes more and more expensive while simultaneously driving the resale value down. If this car does all the things Merc claims it does, a rebuild could easily run into the $150,000 to $200,000 range… if not more. Remember the McLaren F1? That had no hybrid technology and could exceed $50,000 in annual maintenance cost before you ever fired up the mechanical V12. Now, if you can afford a car like this, costs like that are to be expected, but that doesn’t mean people are going to drive them. 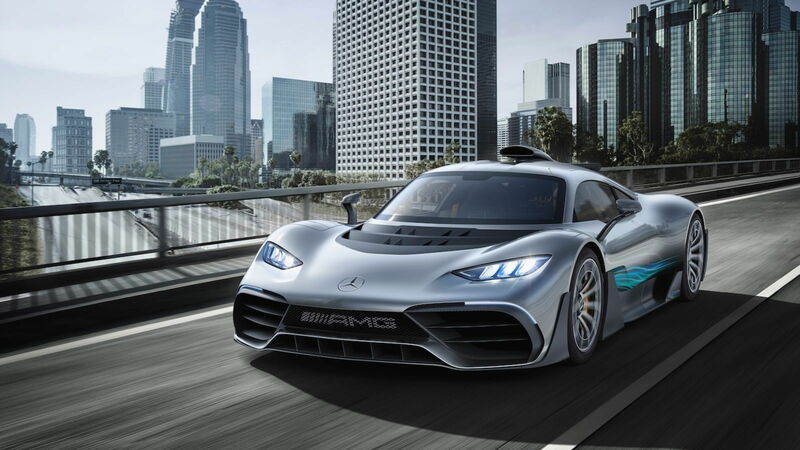 Owners of the Project One are more likely to do the minimum needed to maintain the car and then flip then when prices skyrocket. 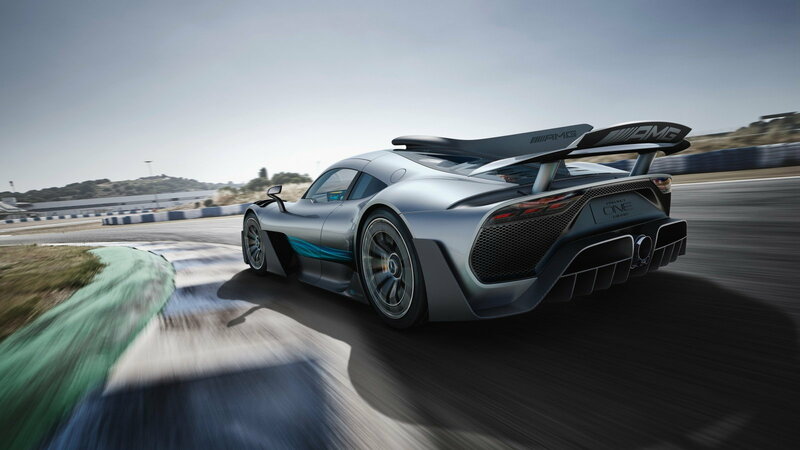 Despite future owners not caning these cars as they should be, there is no denying Project One is one of the most staggeringly brilliant cars to ever go on sale to the public. A taste of F1 for the road is partly a bit of marketing fluff, but that isn’t to say this car won’t have a very real potential to topple lap records that are currently being broken by Porsche. That’s what these cars are all about at the end of the day: pure speed. If you’re lucky enough to buy one of these, get out there and drive it!